The Speyside Way long-distance trail runs for 66 miles beside the river Spey from Aviemore to Buckie on the Moray coast. 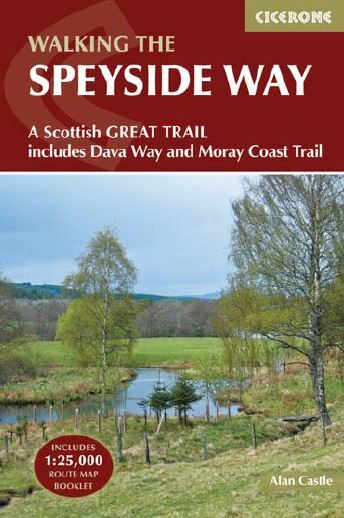 The connecting Dava Way and Moray Coast Trail are also described, and can be walked in their own right or linked to create a longer walk. Includes information for mountain bikers who can tackle most of the routes described.